I've discovered recently that I was dairy intolerance, so I am always open to new creamers that contain no dairy on them, because even if I love my coffee, I always need a little bit of milk in it. 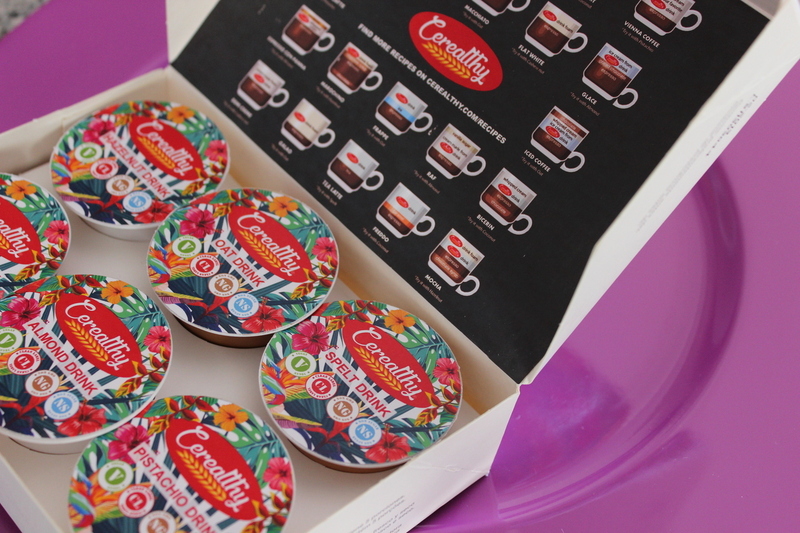 That's why today I want to introduce you the Cerealthy, a Spanish brand that makes vegan creamer capsules for your Nespresso/Gusto machines, great isn't it? Oat drink: It is digestive, it has a mild taste, and it is a good alternative to wheat. Very nutritious and with soluble fiber, it relaxes the nervous system and provides B vitamins. Spelt drink: It has a high content of tryptophan; an amino acid that is usually associated with good humor. Therefore, spelt drink is recommended in cases of depression, low motivation, decay. Almond drink: The presence of vitamin B2 helps the nails, the hair to strengthen and the skin has a better hydration. It’s an astringent drink, it means it’s really helpful with diarrea for his high contribution in potassium. Coconut drink: It’s mildly sweet and creamy, making it a favorite over cereal and in coffee. It has also become a highlight of many cuisines in the tropical and subtropical countries where they are grown. That's why it's so popular in curry dishes. Cashew nut drink: It’s less nutty than almond and a little more sweet, making it ideal for those looking for a milk that's comparable to the cow's version they're likely used to. Hazelnut drink: It is cholesterol free and an excellent source of B1, B2, B6 and vitamin E. The flavour is nutty and crisp. 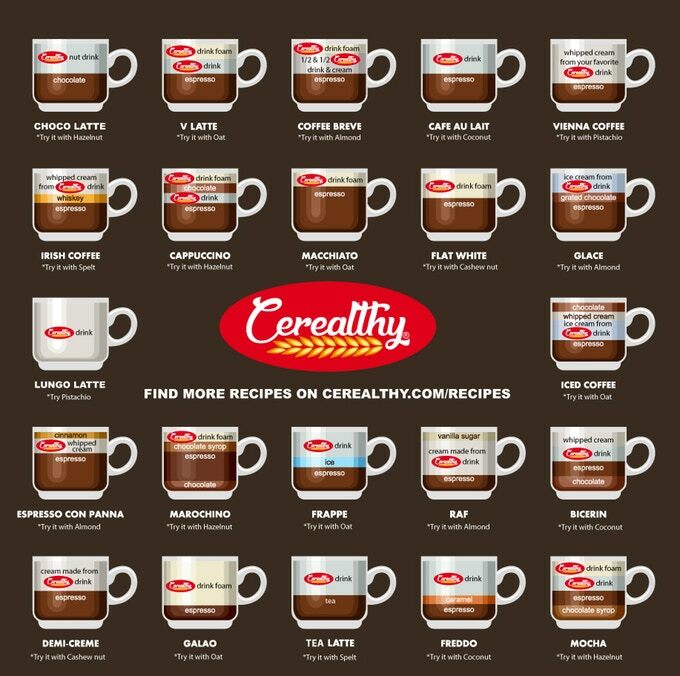 For those who hate the taste of dairy drink, but want to pour a creamy liquid into their coffee or over their cereal, hazelnut drink is a viable option. Pistachio drink: This is the latest dairy-free nut drink trend. It's a great source of healthy (monounsaturated) fats as well as plant protein and it contains natural plant sterols which work positively with the blood cholesterol levels; and resveratrol. This is a Kickstarter campaign, but some of the products are already available on their homepage, and I highly recommend you to take a look, I am sure that you will like some of the products they sell!